Good Easter is right in the heart of Essex, yet blissfully remote. Nothing significant has ever happened here, and as a result the area is rich with echoes of the past. Pre-historic trade routes, Norman barns, and 18th century cottages all add interest to the area. 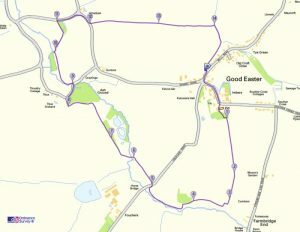 The surrounding countryside is well walked, with the Essex Way running through the village and along parts of this route. In contrast, the local lanes are tiny and seem to see more cyclists than cars, perhaps because the road network is pretty much unchanged since medieval times. 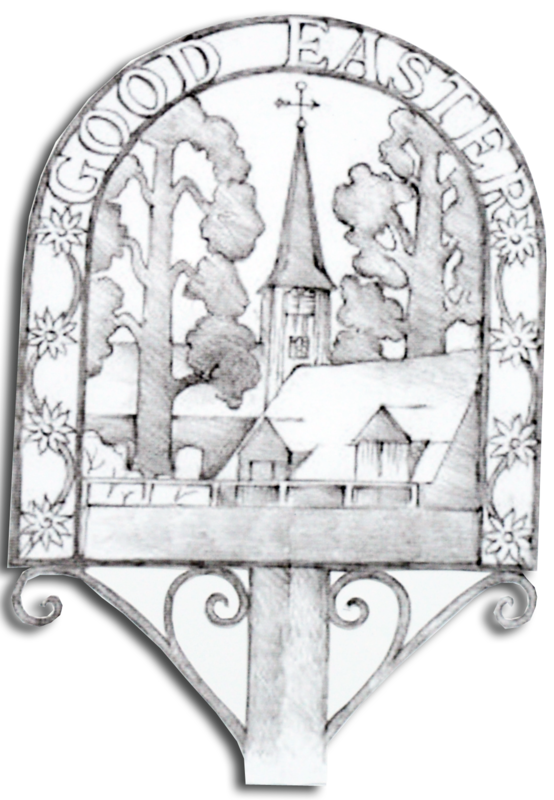 There are extensive views from St Andrew’s Church, and the village itself has some interesting old buildings, but the main attraction of this route is the landscape itself – the open yet wooded aspect and ancient, quiet charm. Parking can be tricky: there are a couple of spaces off road in Mill Road, otherwise you will have to find a place at the roadside.